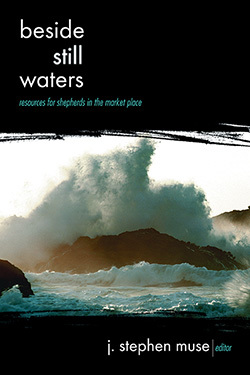 Succinct and highly practical, Beside Still Waters is devoted to solutions to the common obstacles of a successful and authentic pastoral ministry. The contributors use the 23rd Psalm to provide the context for discussion of a variety of the most critical pressure points that can disable a healthy ministry. The book culminates in a final chapter, which addresses the task of preaching as pastoral care, which is most genuine when it emerges out of a keen awareness of good boundaries that protect the spiritual life of both pastor and parish. An annotated list of further readings is given for each area of discussion. 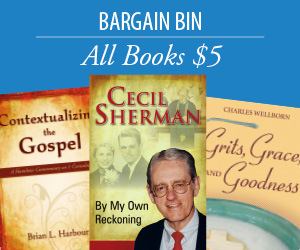 The authors have among themselves more than two hundred years of pastoral experience and have been on the front lines of the Pastoral Institute's national ministry to clergy in crisis. They include Greek Orthodox, Methodist, Presbyterian, Southern Baptist ministers and pastoral counselors. They draw on both pastoral and clinical experiences to address the common and frequently overlooked areas of difficulty in ministry. Contributors: Gloria Armstrong, Edwin Chase, James Johnson, Ron King, Stephen Muse, Barrett Smith and Jeffrey Wilson. J. Stephen Muse is Director of the Pastoral Counselor Training Program at the Pastoral Institute, Inc., and part-time faculty with Columbus State University. He is the editor of the Institute's bi-annual publication, The Pastoral Forum, and writes a regular column for the Columbus Ledger-Enquirer focusing on spirituality and health issues.